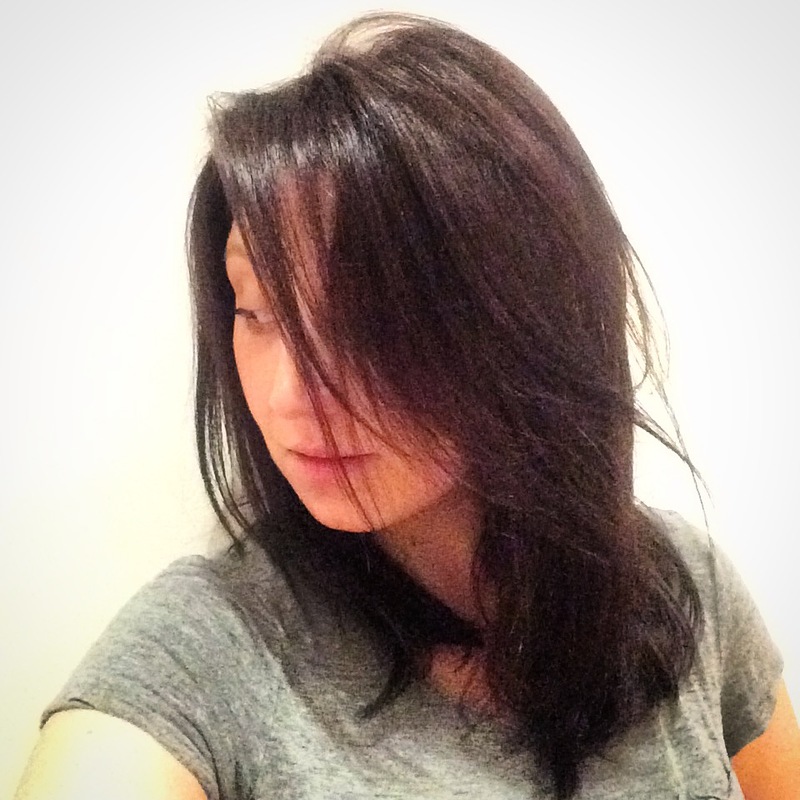 I first discovered Gary Vaynerchuk on The Skinny Confidential Him and Her podcast. When I first watched one of his Youtube videos, I thought that he was really brash and straight-talking and I wasn’t sure that his content was for me. But the more that he kept coming up in my online journey. Lauren and Michael from The Skinny Confidential would mention him again, then he would pop up on my YouTube recommendations, and suddenly I realised that I probably had to get more into this. So I bought not one, but two of his books. Just like that – I just knew I would love them, I guess. One was Jab Jab Jab, Right Hook*, which I’ll review in a future post. The second was this one: Crush It! 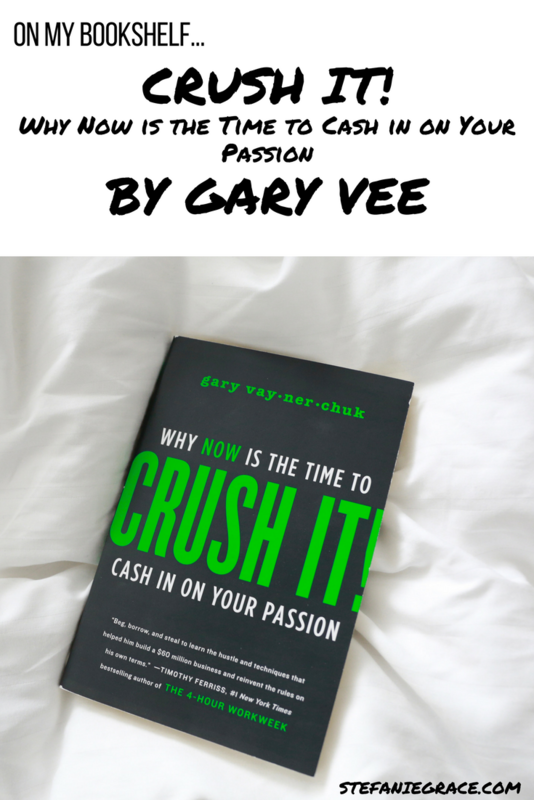 Why Now is the Time to Cash in on Your Passion*. It is basically a guide on how to build an online business quickly using the power of social media, blogging and the online networking world. Now, this book was published in 2009 so a lot of the technology tips and web examples are a little out of date. However, the principles absolutely remain the same. 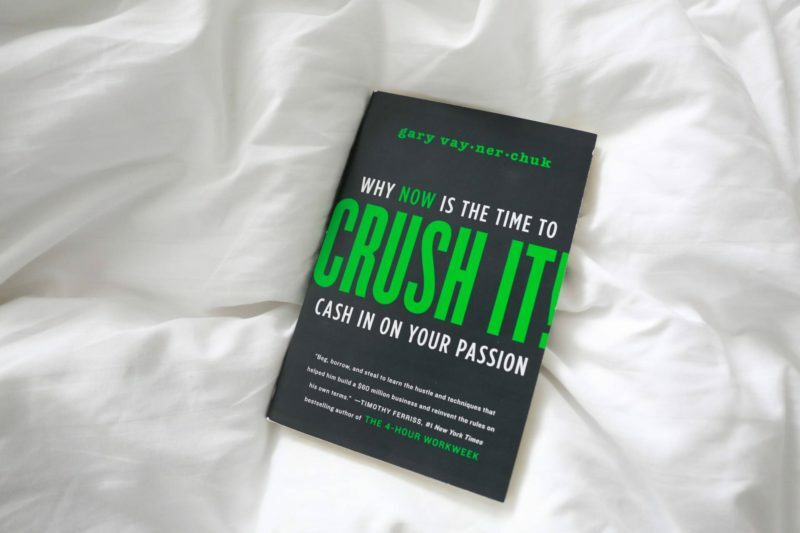 What Gary does is explain very simply and very clearly how to hone in on your passion and create a business out of it. Now your passion could be gardening, it could be children’s packed lunches, it could be upcycling furniture, it could be fashion, it could be painting, jewellery-making, restaurant reviews, book reviews… whatever it is you can create a career for yourself using the same tips and the same principles. Some of this may seem more obvious to a 2017 audience, but when written with the passion that Gary has for just doing it, you can’t help but feel motivated when you read the book. Let’s break down Gary’s plan, shall we? Two. Make sure you can think of at least 50 awesome blog topics I guess just to make sure that you can create enough content. Five. Get on social media. Seven. Create a community by leaving comments on other people’s websites and replying to the comments are coming in on your own content. Eight. Use Twitter search or blog search find other people that are talking about what you wanna talk about and engaging conversations with them. Nine. Join Facebook groups & Facebook fan page conversations. Speak to people. Keep getting out there. Ten. Repeat over and over and over and over until you have gained enough attention that you can start to monetise. What I love about this is that it is so simple. It is so obvious. It was written coming up to 10 years ago and is still incredibly relevant. Ok, so now we can talk about using Instagram and using YouTube and going on Facebook Live etc, but the ideas are still the same, the stories are still the same. It is exactly how people have created businesses from nothing over the past 10 years. It details exactly how people have learned how to live their passion. So, although I didn’t find it as crazy-inspiring and awe-inducing as it could’ve been for me if I’d have it read 10 years ago, I’d still recommend this book to anybody who is looking to get ahead in life and live their passion, but are not really sure about where to start or how to do it properly. This book will give you a very simple plan to do it, as well as the nouse and kick up the bum to do it really well. Any more recommendations for me? 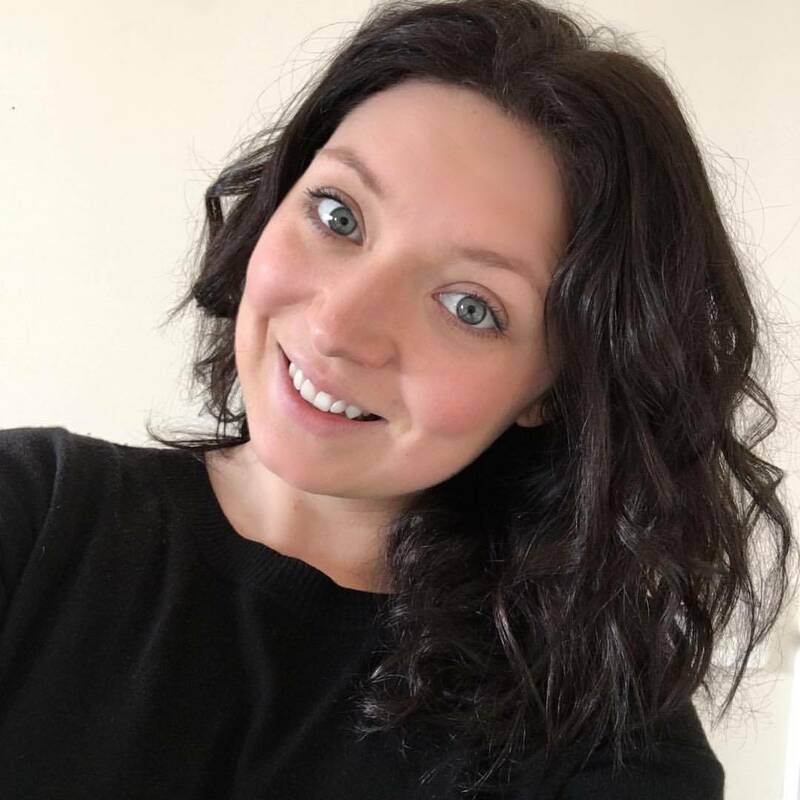 *This post contains affiliate links which make no difference to you in terms of cost or process, but will earn me a small commission for directing you towards the book on Amazon. And I thank you so much for that if you do decide to buy it, as it really supports my blog.